If I were an interior decorator we would starve! “I don’t do color,” I have heard myself say. It’s not that I don’t like color. I love color! I just don’t have any sense of what looks good. When I am out and about I sometimes see that I am not alone. Now this morning I briefly toyed with the idea of wearing a purple tie. I left it in my closet, not because it would not be right for today, but because I have no sense of style. Today is the first day of Lent, Ash Wednesday. Yesterday was Shrove Tuesday, the final day of Mardi Gras and the day when tradition dictates all fat should be consumed in the house in preparation for the season of Lent. While I am a Methodist I have not always been one and so I realize that for many the word ‘Lent’ is simply a misspelling of that stuff that gets on your sweater. However, in many churches Lent is the solemn season for fasting and introspection lasting about six weeks on the liturgical calendar. I am comfortable with observing this season and also with not observing it. 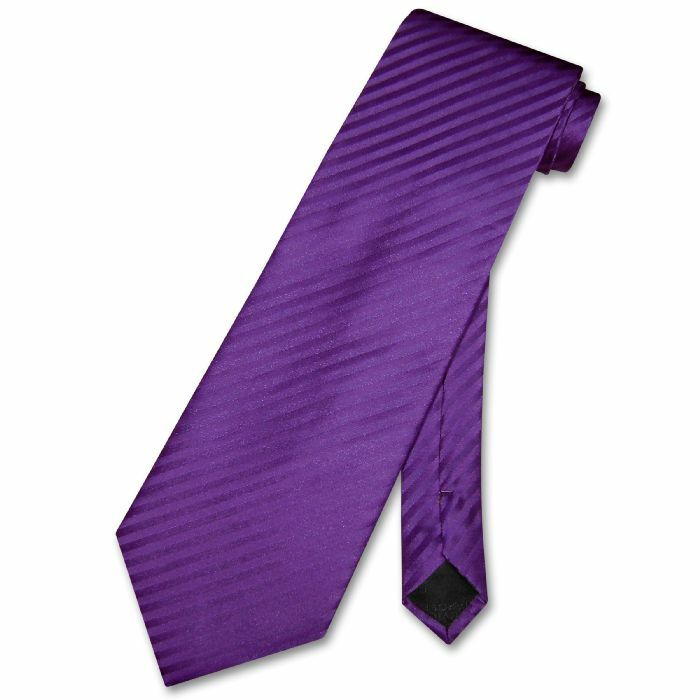 The ‘liturgical color’ of the season is purple (hence the idea for my tie). We live in a day when communication seems to have broken down all over the world. From Kiev to Moscow, from the board room to the ball room, from the state capital to the nation’s capital we are divided. Much of this division has to do not with what we want but with HOW we want it. Democrats and Republicans, Pentecostals, Catholics, Baptists and Methodists, Russians and Ukrainians, all want the same things. We want to live in peace in this world and in the next. What we differ on is HOW to get there. So while I will be observing an Ash Wednesday service this evening as the traditional beginning of the season of Lent I recognize that what matters is not so much HOW or even WHEN we in humility ask God to search our hearts but that we do. The Scripture says, “Search me, O God, and know my heart; Try me and know my anxious thoughts: And see if there be any hurtful way in me, and lead me in the everlasting way.” (Psalm 139:23-4). If you have not asked this of God, no matter what your tradition, this might be a good time to begin.